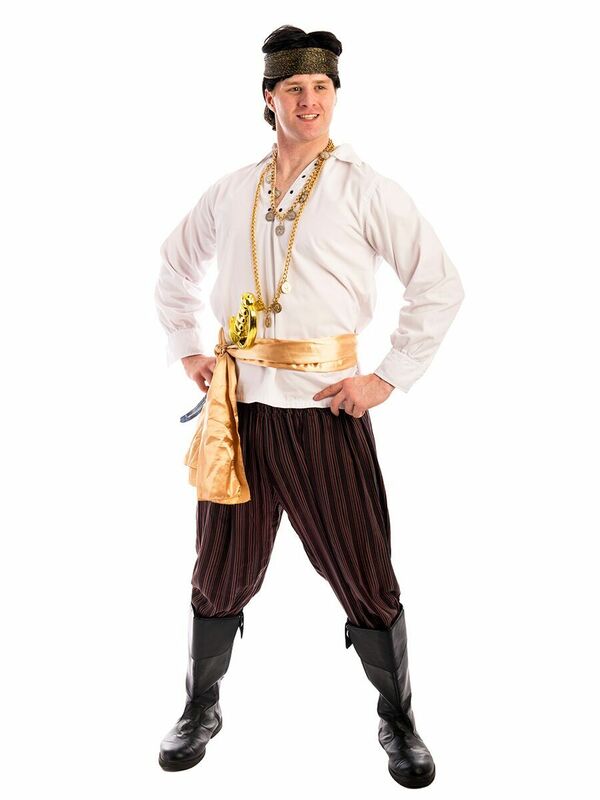 Be the legendary Sinbad the Sailor in this costume for hire! Adventure the world as this Arabian pirate! 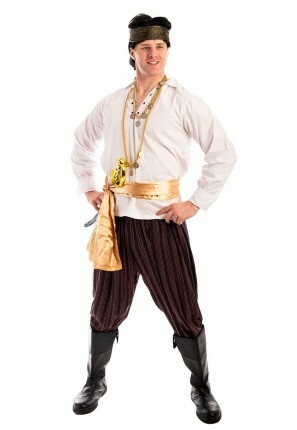 Perfect for a Pirate or Arabian themed party! In this costume you could add to the tales of Sinbad which date back to the 1600s!